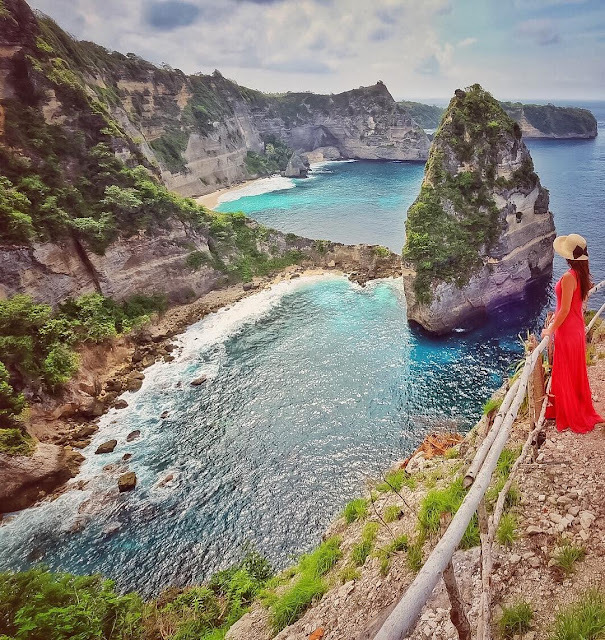 In contrast to the tourist spots in Bali, Nusa Penida there are many awesome hills and cliffs, so that Nusa Penida became a unique tourist destination and different from usual. 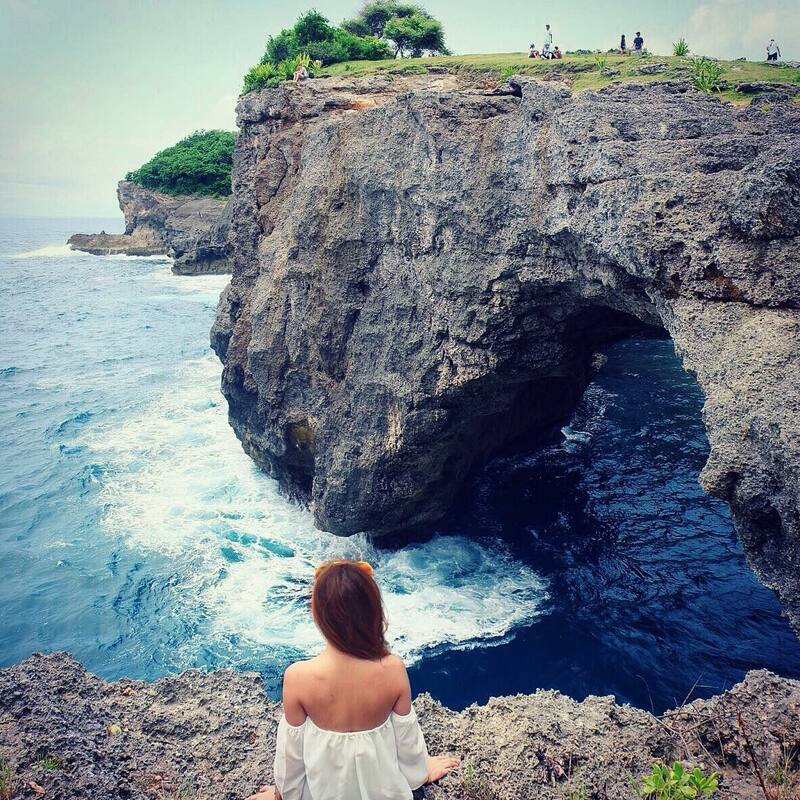 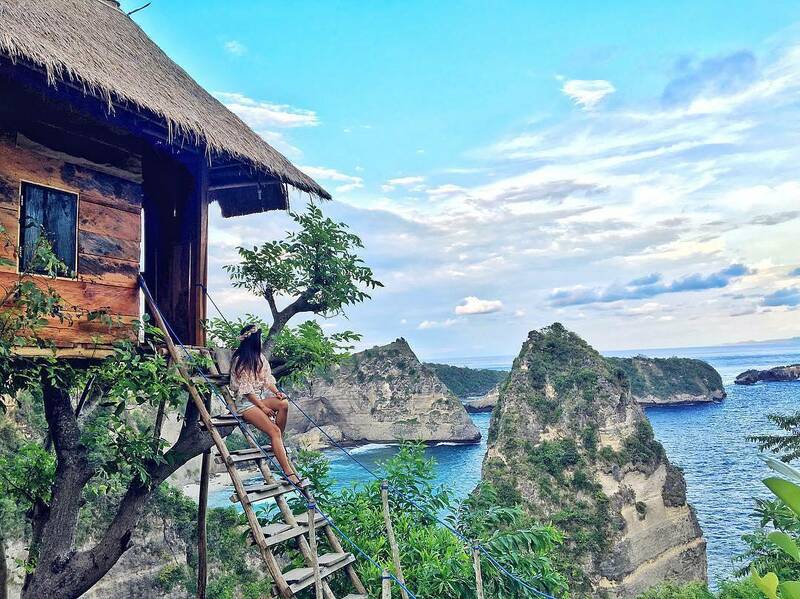 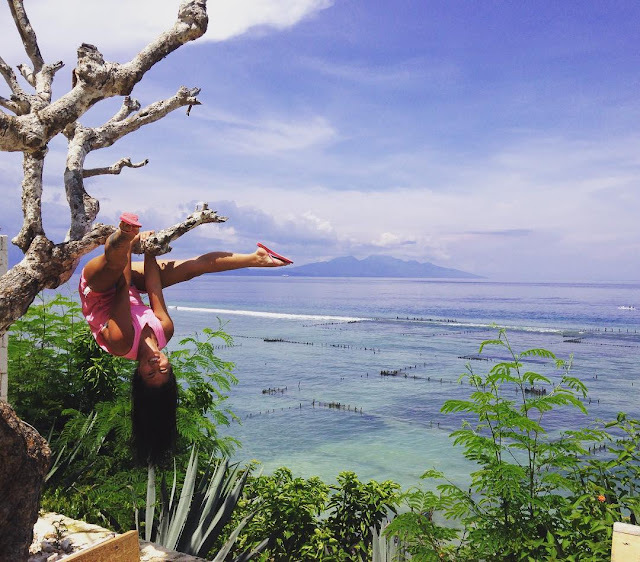 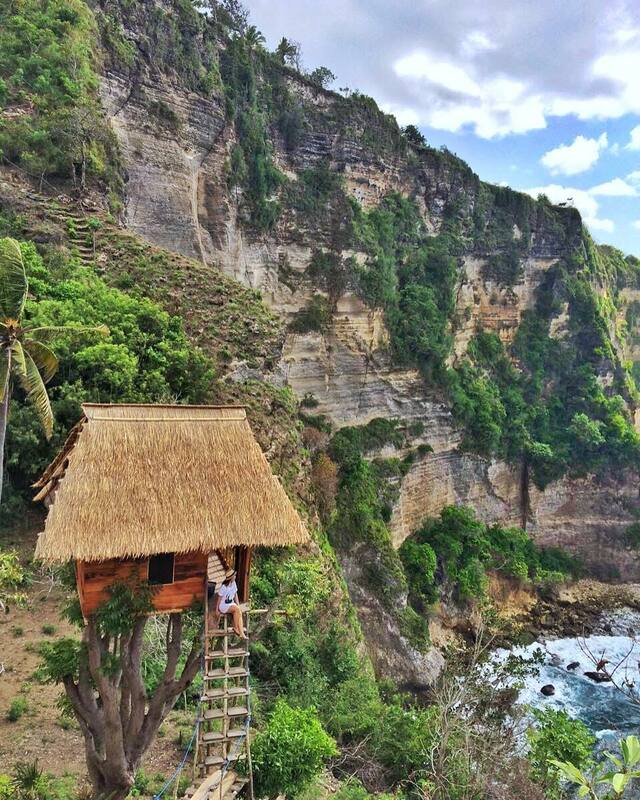 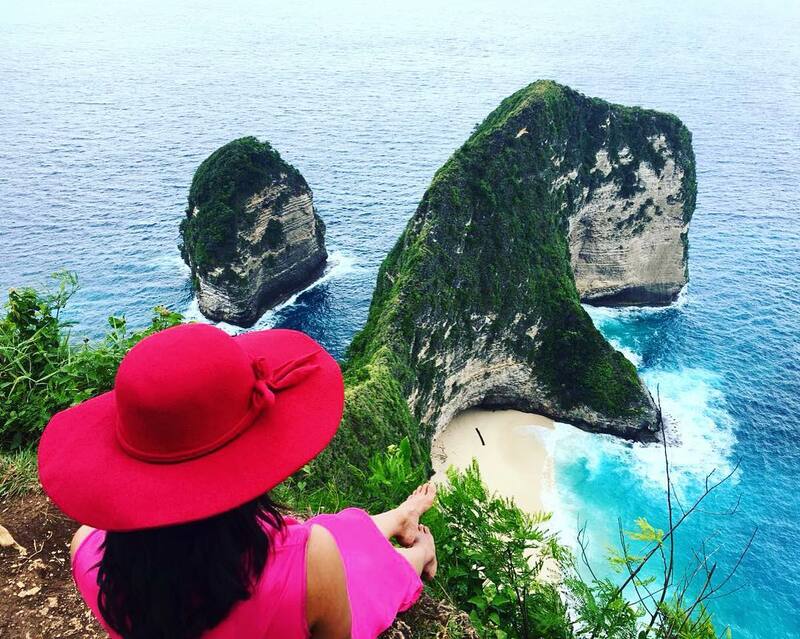 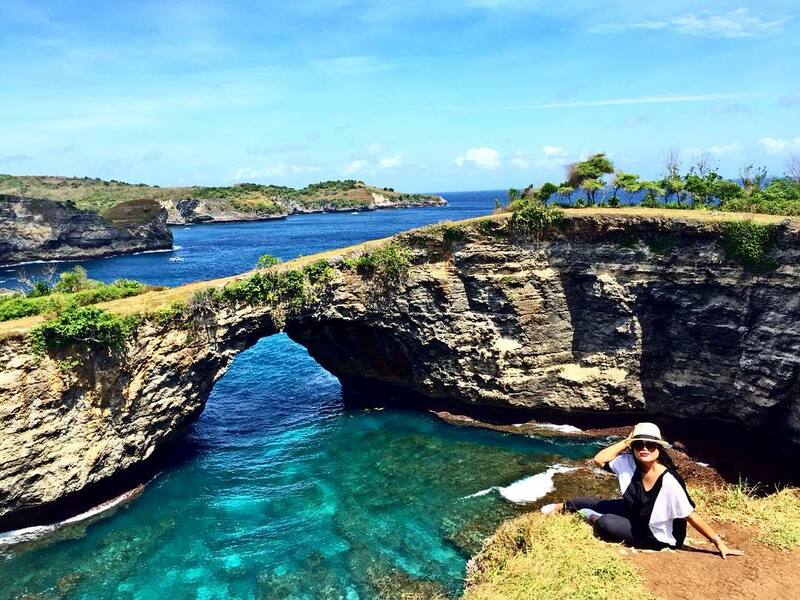 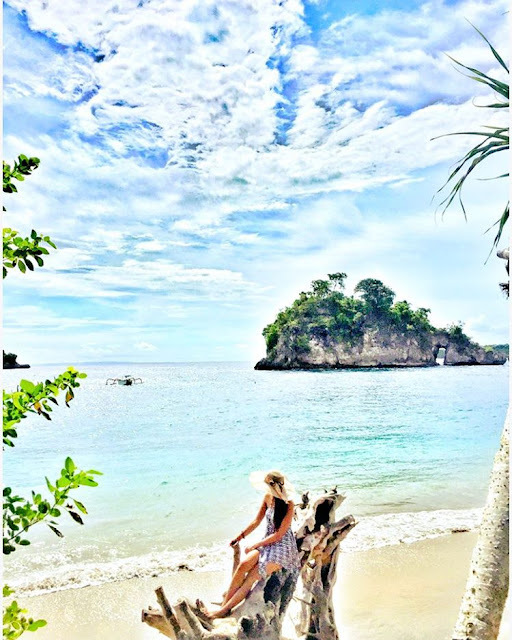 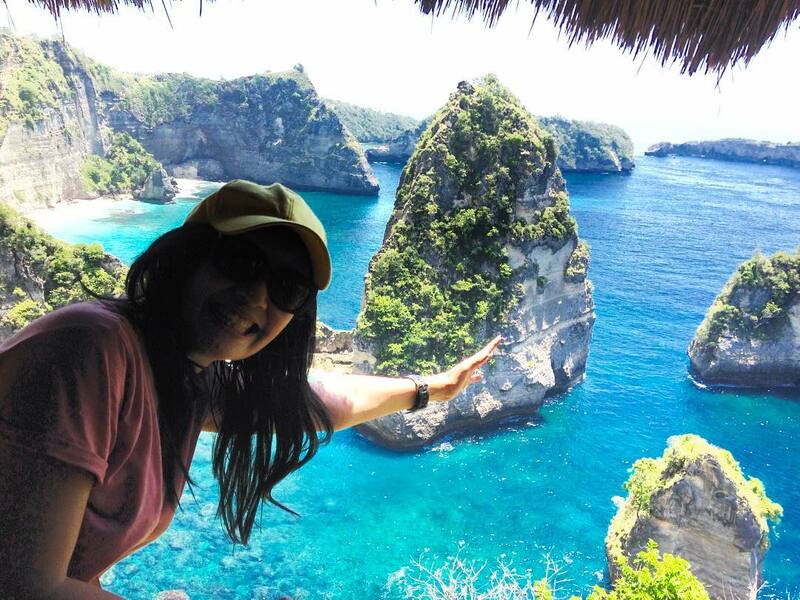 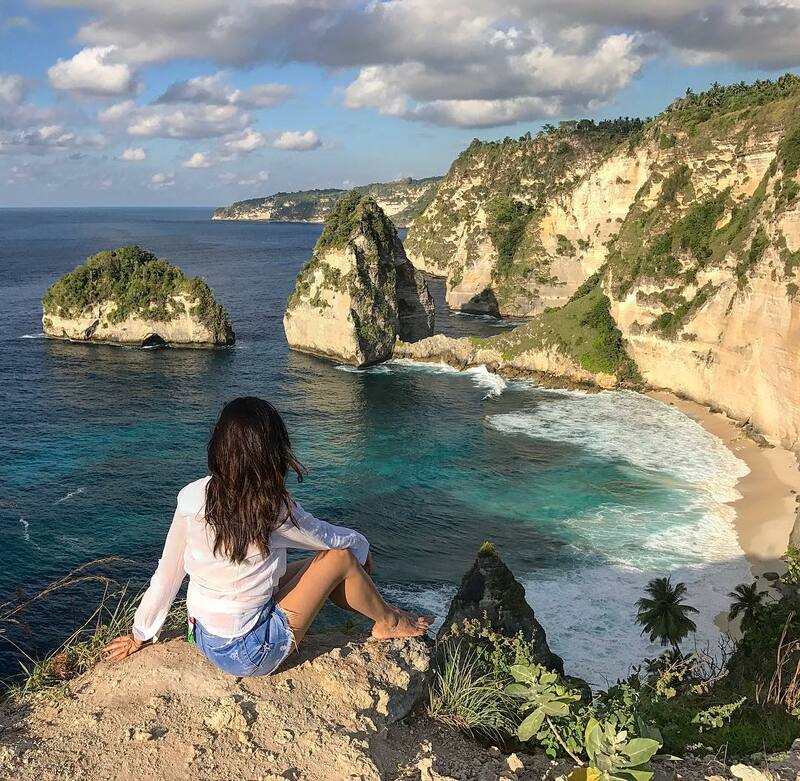 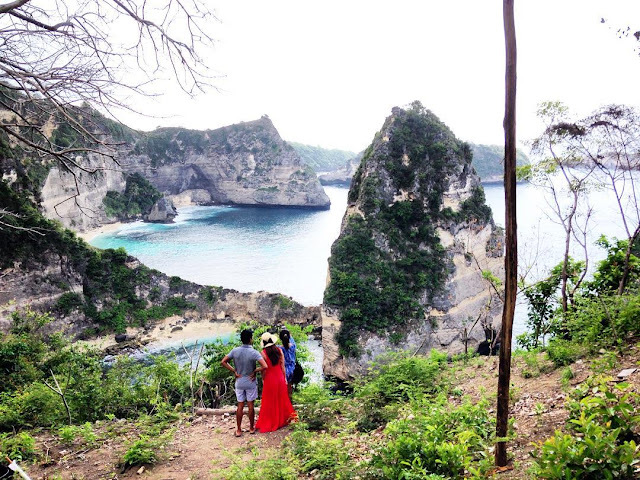 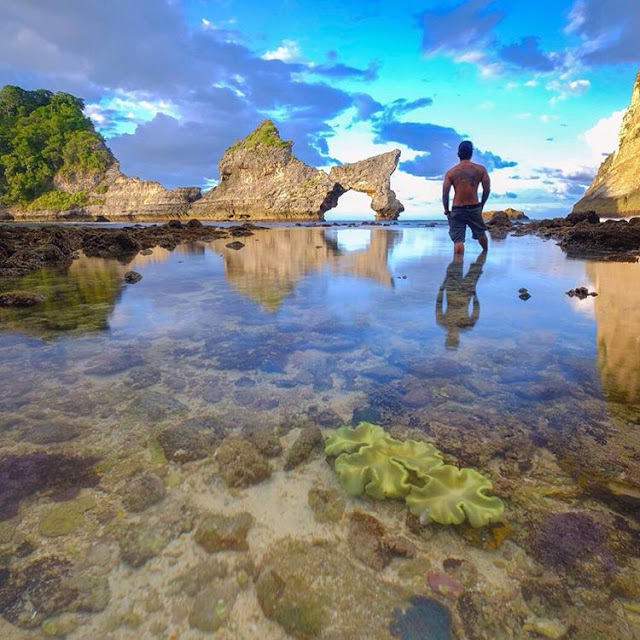 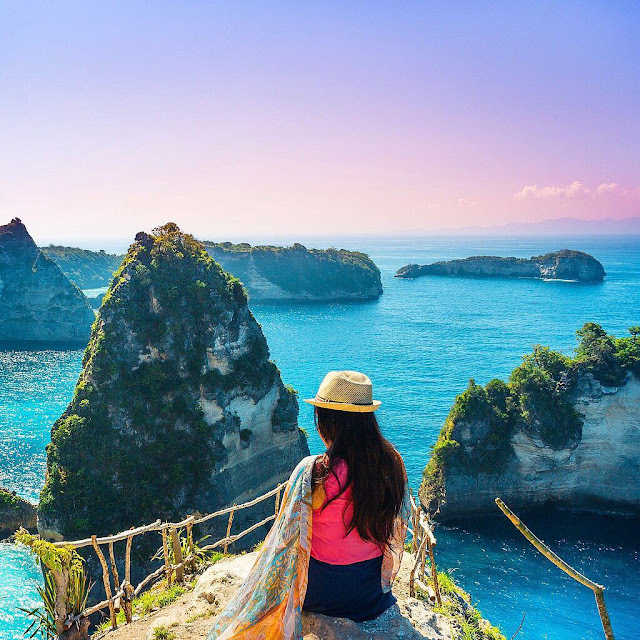 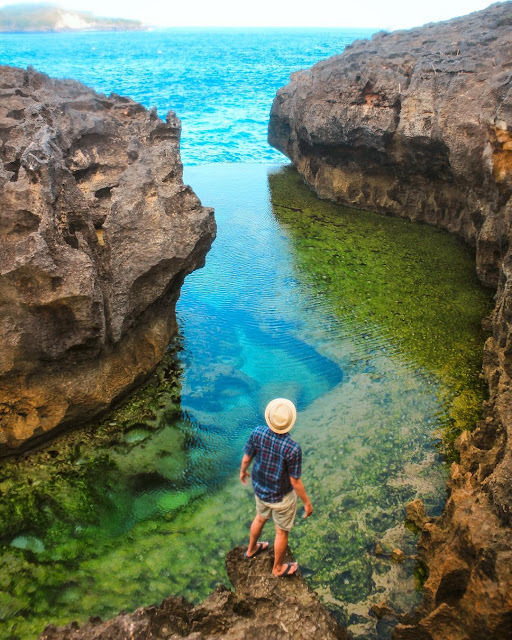 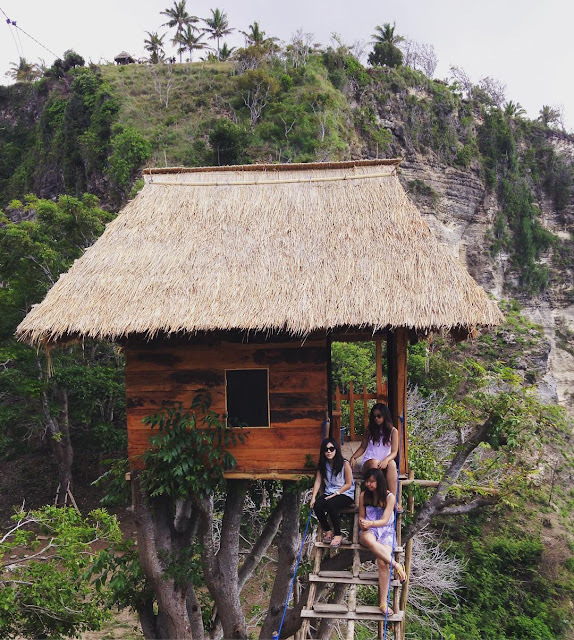 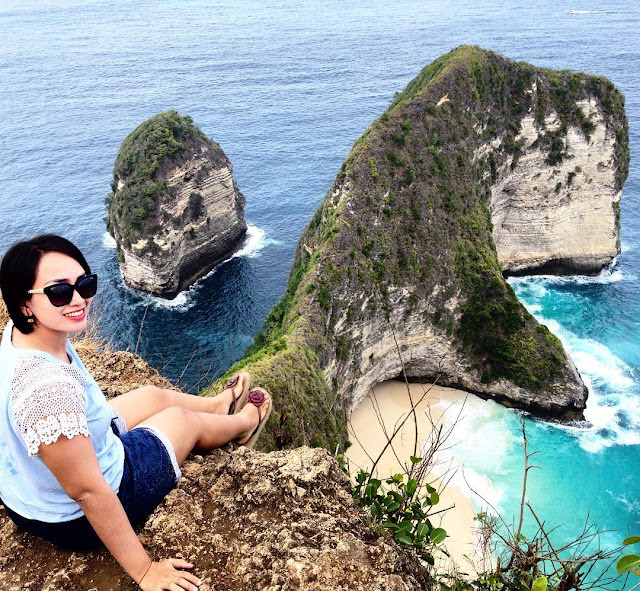 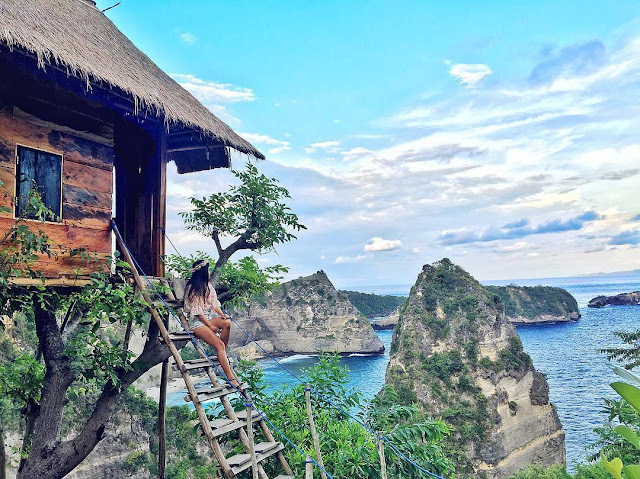 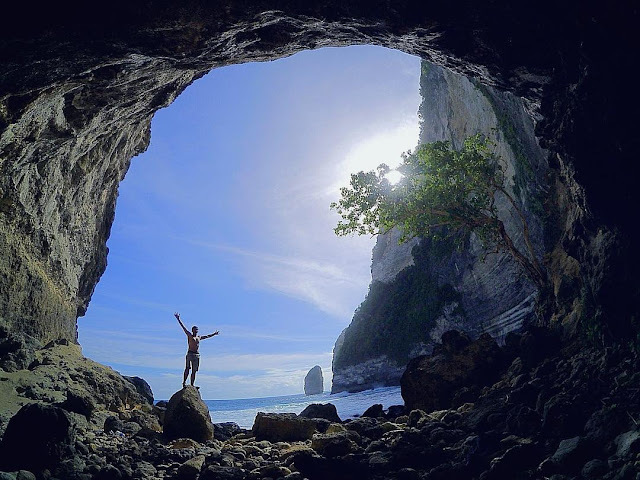 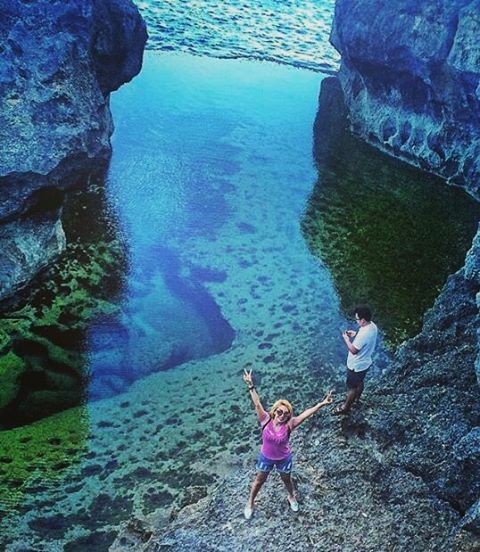 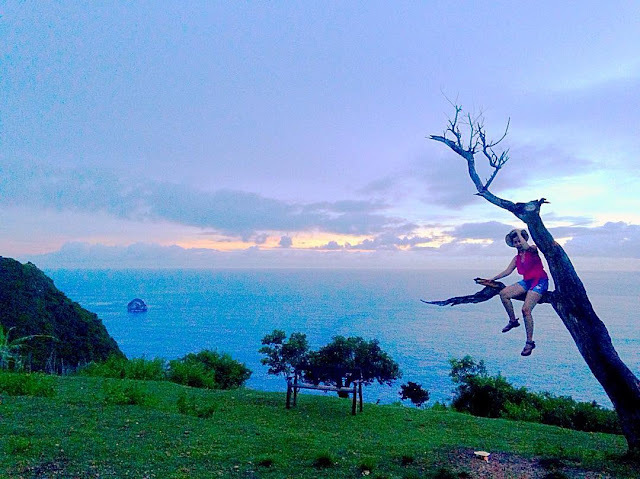 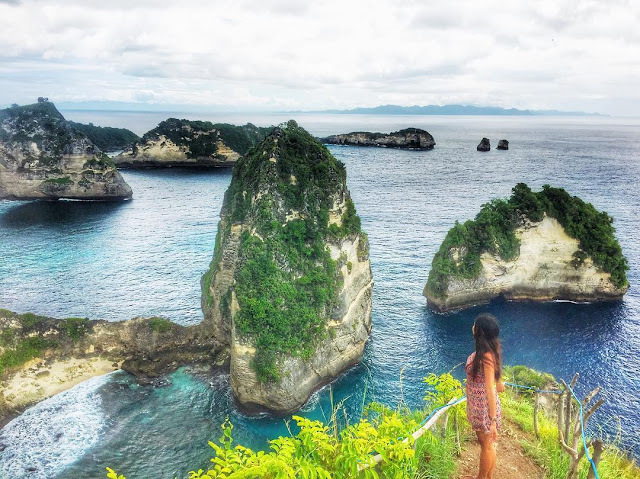 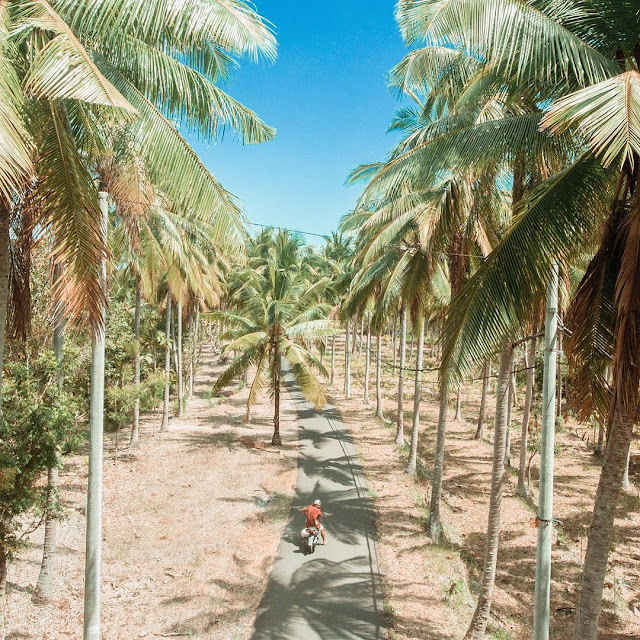 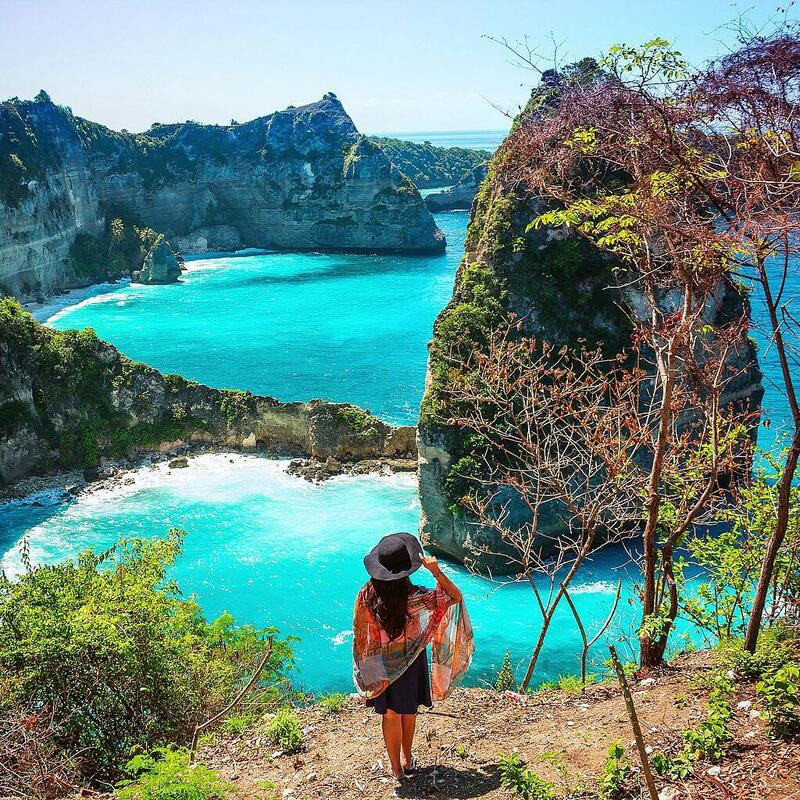 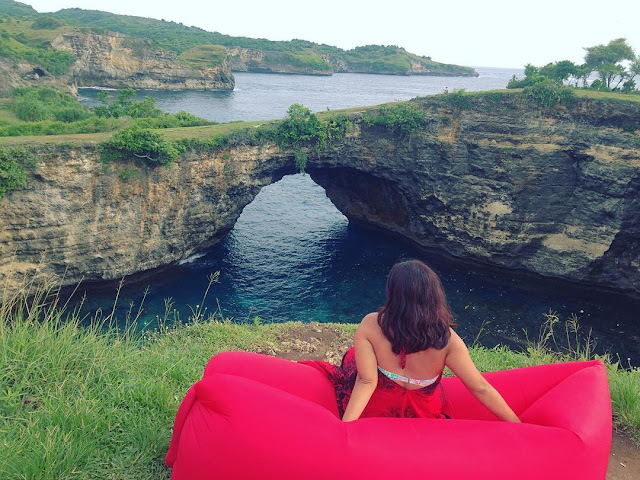 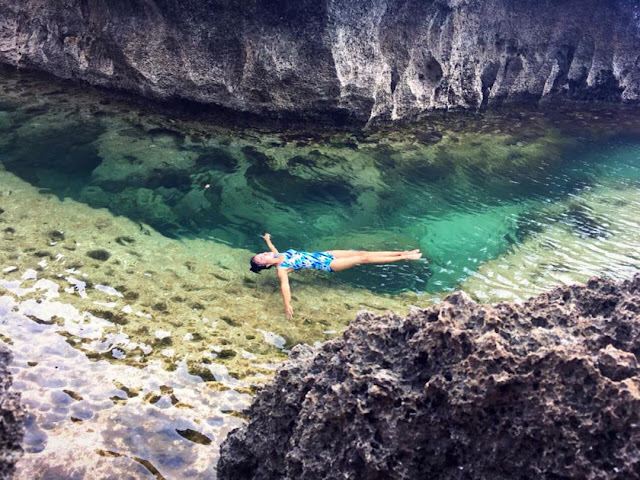 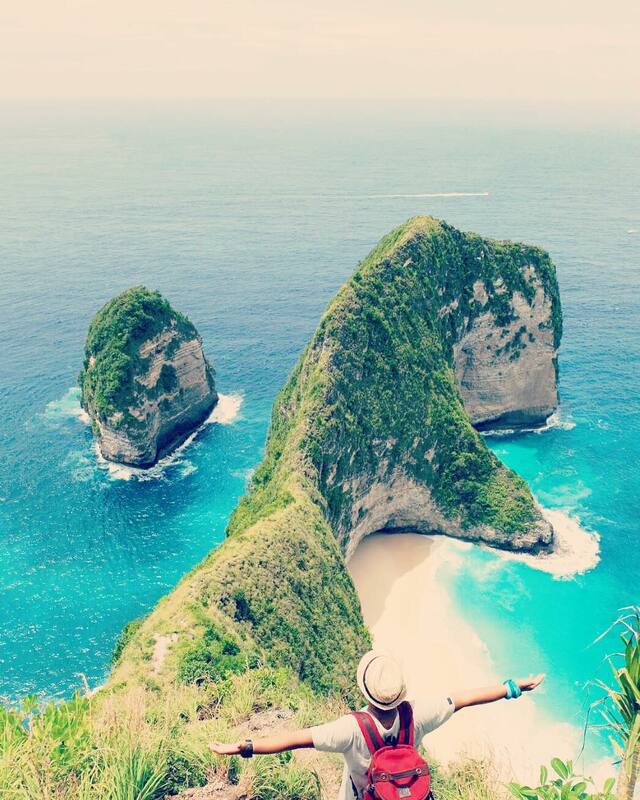 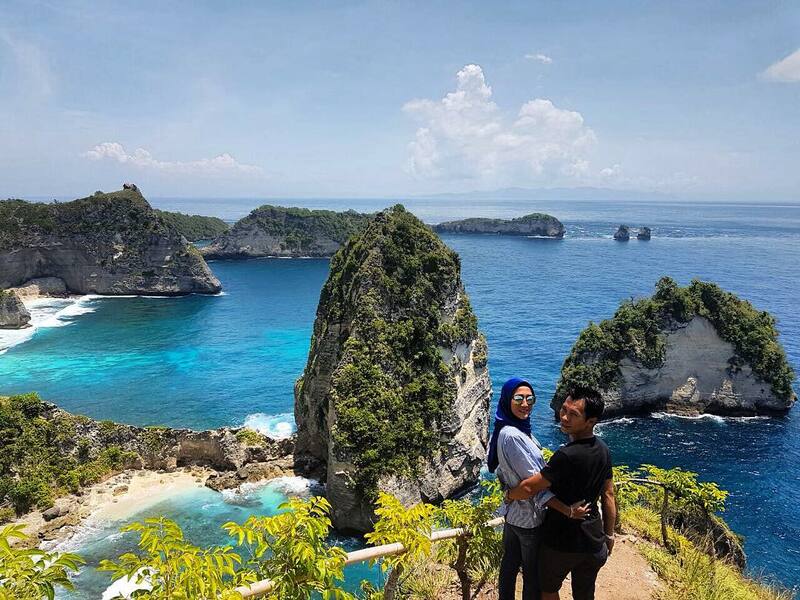 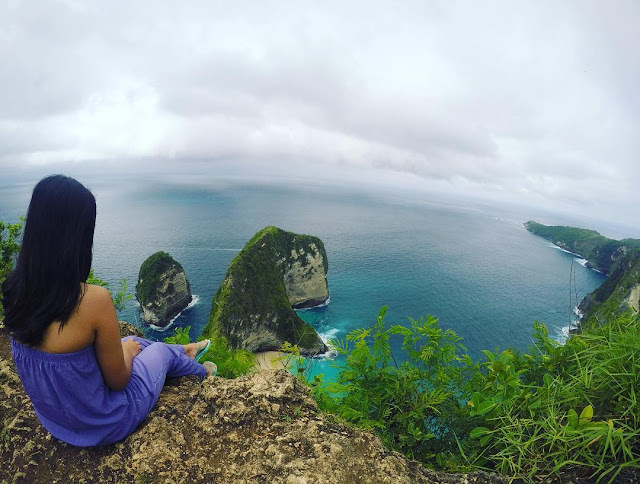 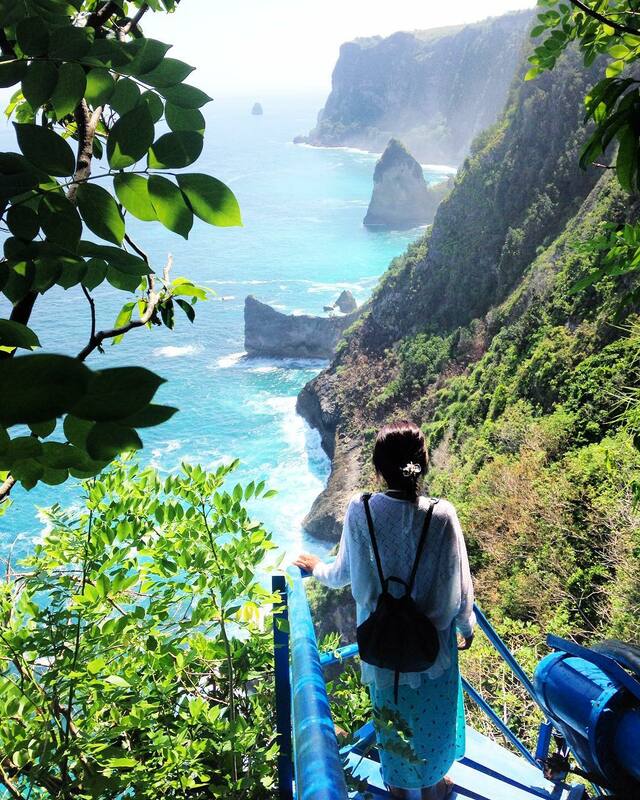 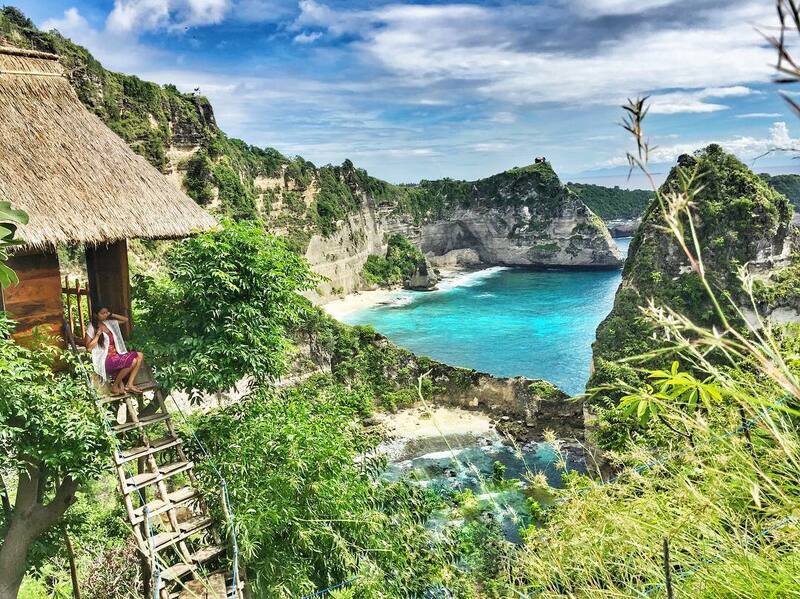 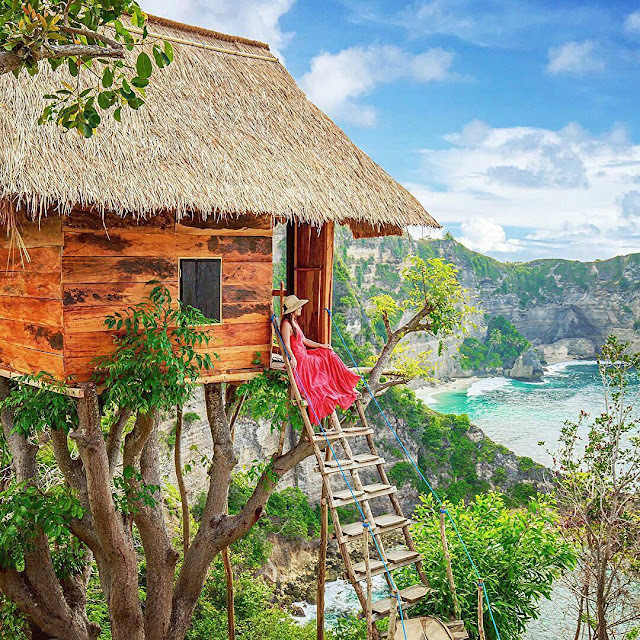 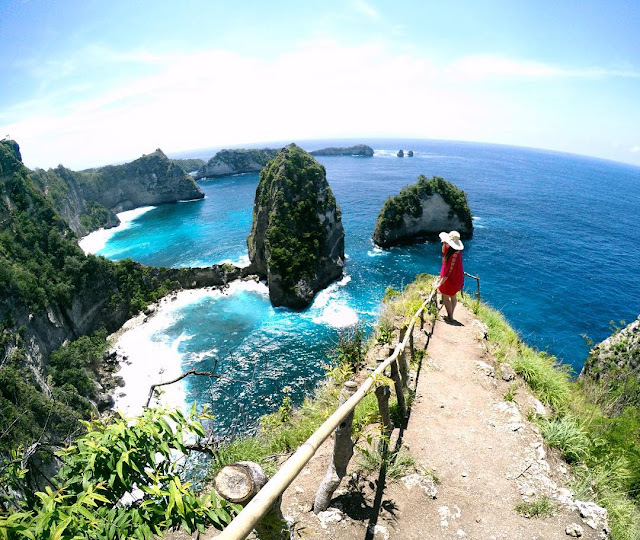 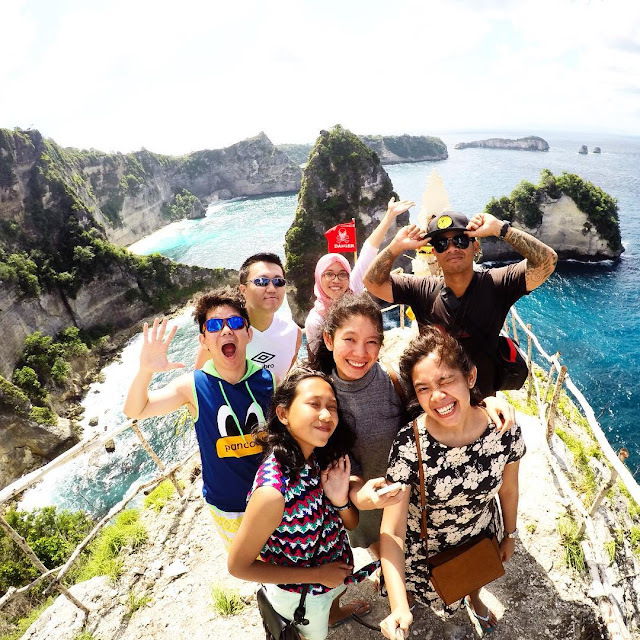 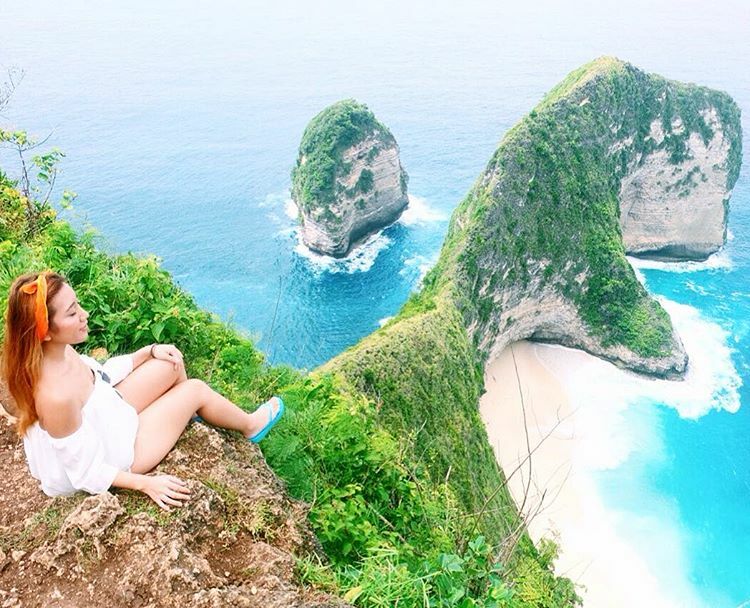 For travelers who are vacationing in Bali but want to feel different sense, then travelers are strongly recommended to visit the island of Nusa Penida. 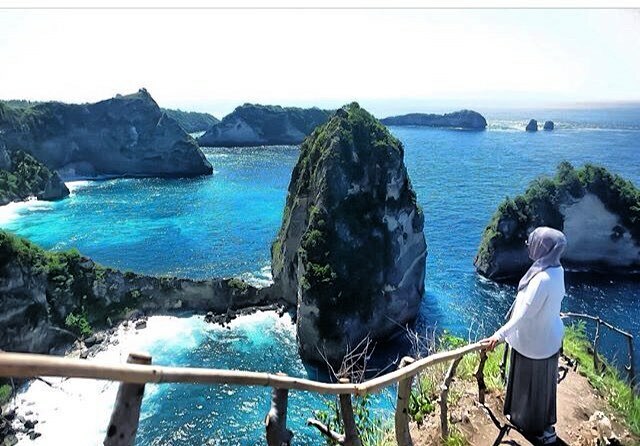 To reach Nusa Penida just by sea. 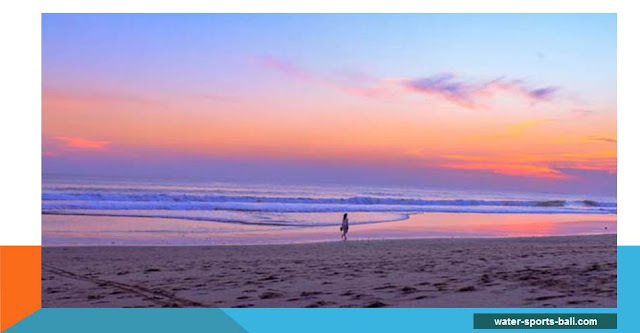 Sanur is close to the center of Denpasar City. 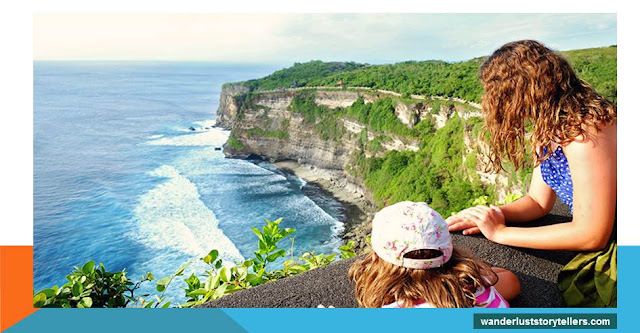 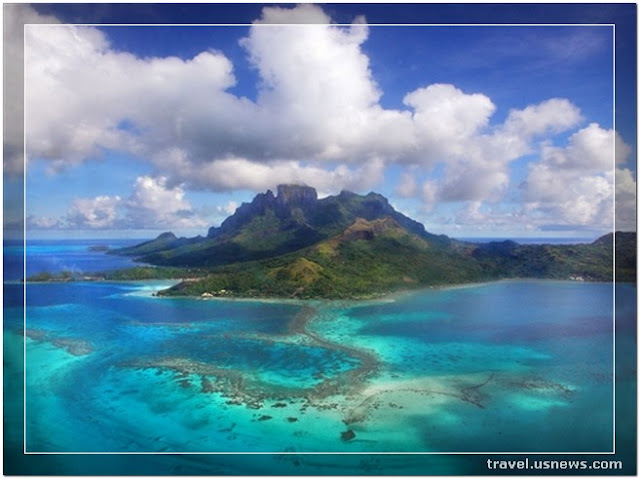 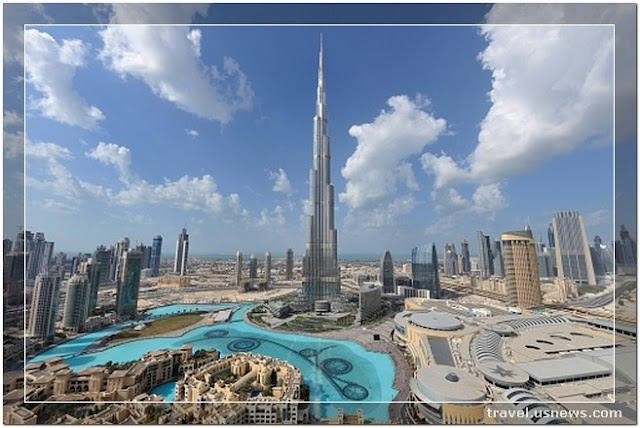 Only some time travel if you stay in Kuta or Nusa Dua or from Ngurah Rai International Airport. 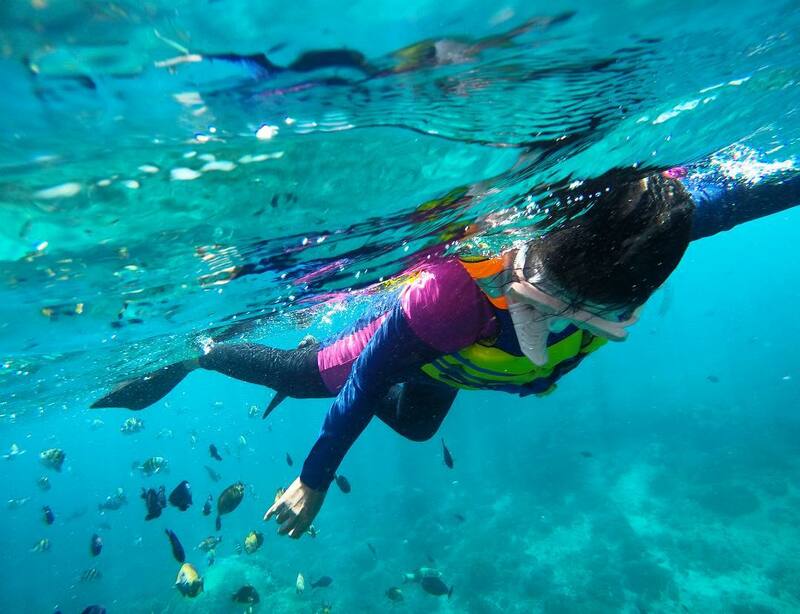 Well, in the Port of Sanur there are so many Fast Boats. 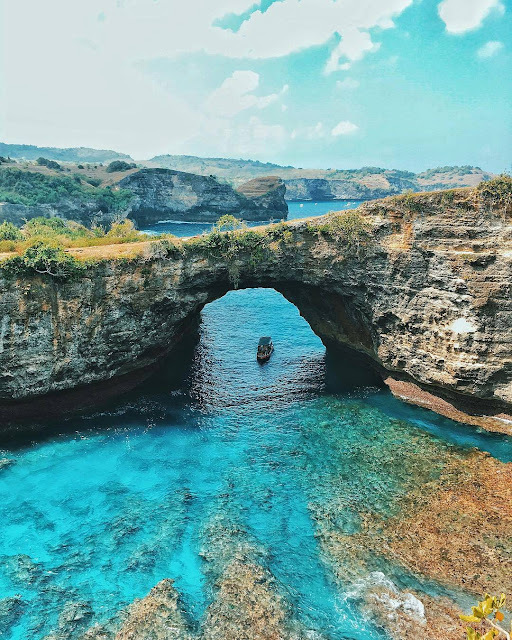 In order not to be wrong Boat, the following special Boat from Sanur to Nusa Penida namely: IDOLA Express, Caspla Bali, Maruti Express, Mola-mola, Prasi Sentana, and Dwi Manunggal. 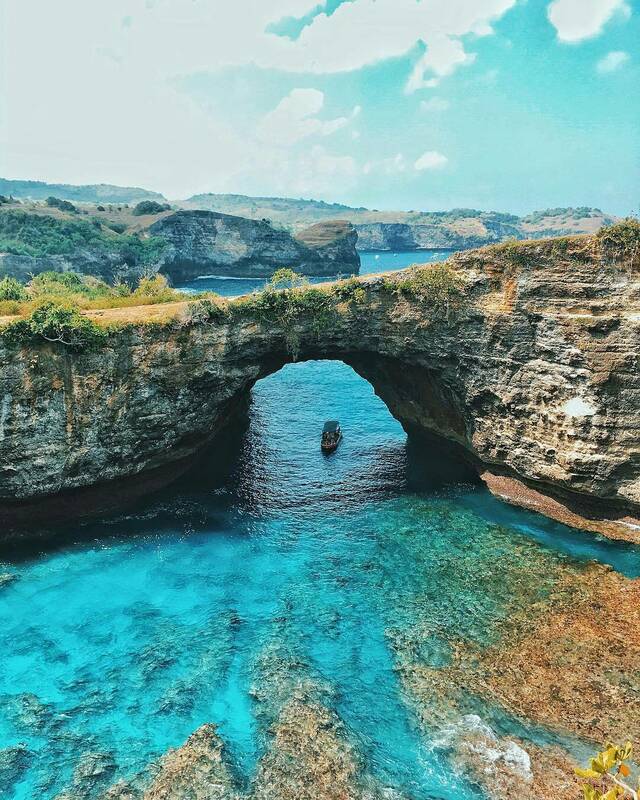 Apart from Sanur, Rapid Boat to Nusa Penida is also available at Tribuana Port and Pesingghan (Klungkung). 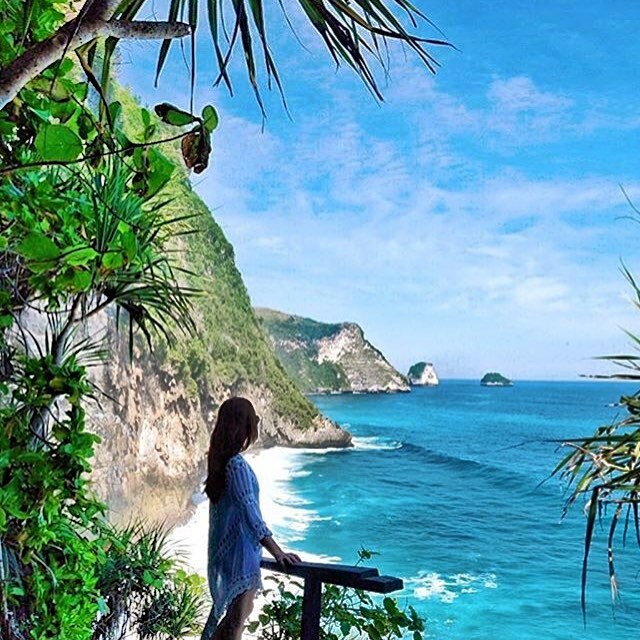 To go to the port, first head east towards Klungkung regency. To go to the port of Travelers takes approximately 45 minutes from downtown Denpasar with the path Bypas Prof. Good Mantra to the east. 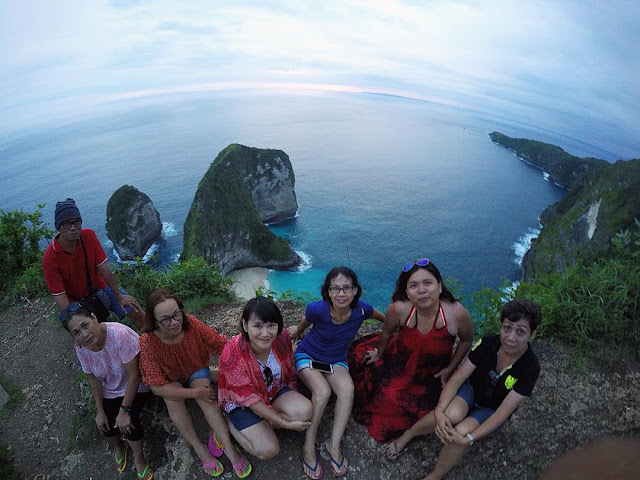 Schedule departure from 06.30 pm - 14.00 wita. 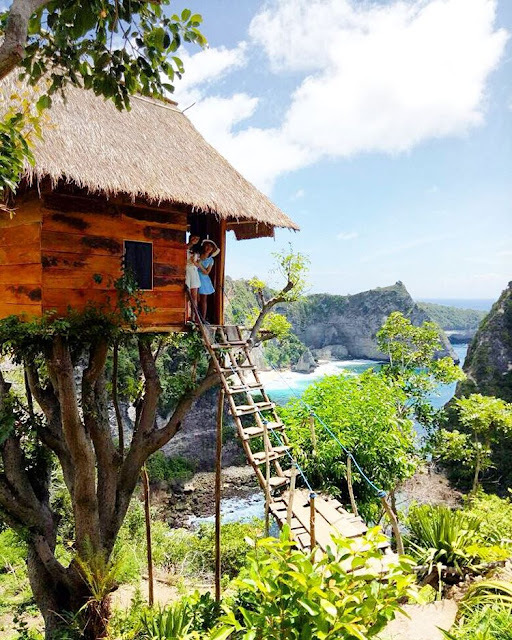 If you want to use the services of Roro Ship (Roll of Roll on) Nusa Jaya Abadi, Travelers must first go to Port Padang Bai, District Manggis, Karangasem regency.